Athens favorite SauceHouse Barbecue has opened a new catering operation in PREP’s Atlanta campus. Saucehouse BBQ expands with help of PREP. 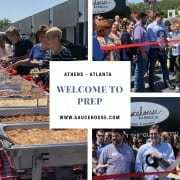 Saucehouse BBQ expanded to Atlanta in 2017 with the help of unique shared and dedicated kitchen space concept called PREP Atlanta. PREP originally started out as a shared kitchen space that was rent-able by the hour and opened their new concept PREP 2 in 2017 as a way for Restaurateurs, Catering Companies, and Food Trucks to have a kitchen space that was available for rent on a yearly contract versus hourly. According to Saucehouse founder Christopher Belk “PREP 2 allowed us to gain entry into the Atlanta market by having a catering kitchen available with a hood, walk-in Cooler, 3 tub sink, and commercial kitchen that was ready to be inspected for health department approval. 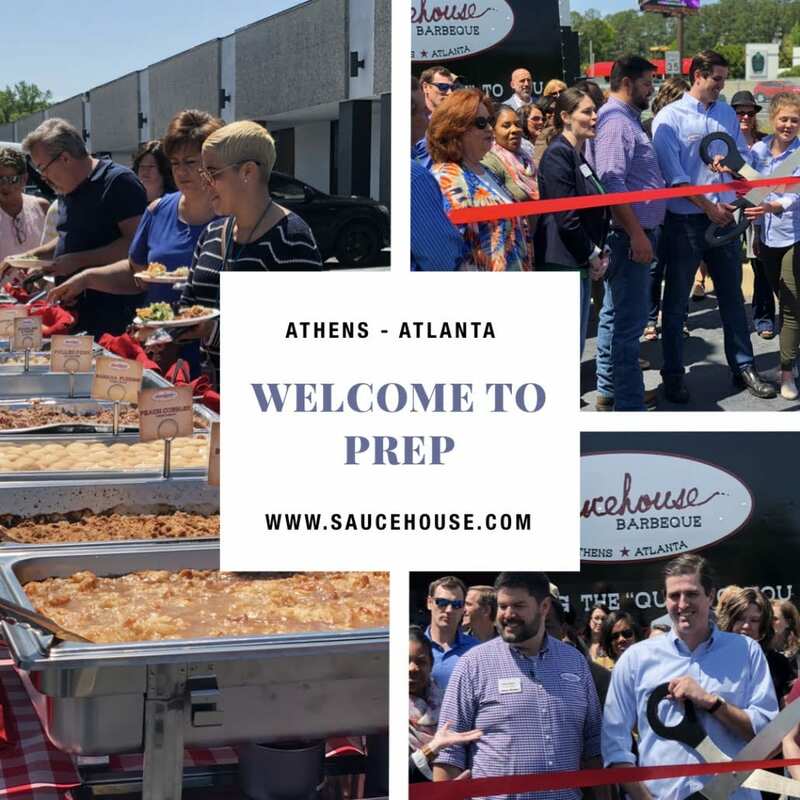 Working with PREP and its owners was a very easy and business friendly process and made it easier for Saucehouse to expand into the Atlanta market from Athens than it otherwise would have been. Saucehouse recently held their official grand opening held outside of their kitchen space at PREP 2 on April 27th. Friends and family were delighted to have a free catered lunch accompanied with a personal private tour of their state of the art kitchen space after eating some delicious BBQ!